The GREY GOOSE World Par 3 Championship has released its full slate of celebrity professionals for next month’s event in Bermuda. 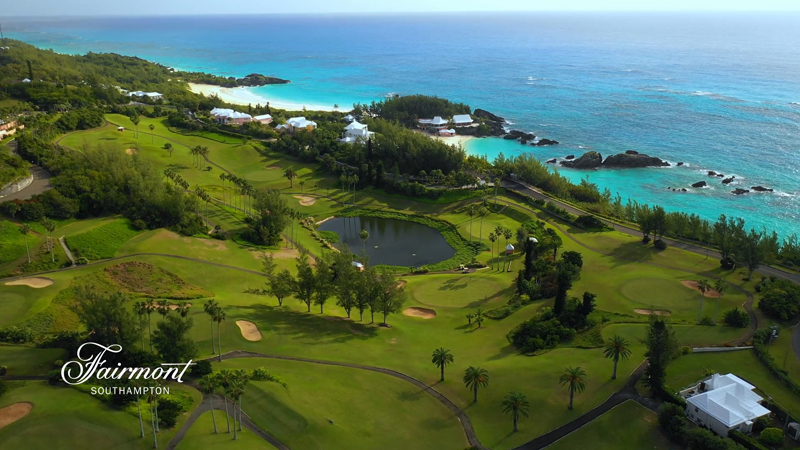 The GREY GOOSE World Par 3 Championship celebrates its 10th anniversary March 7-10 at the Turtle Hill Golf Club at the Fairmont Southampton in Bermuda. Registration is now open to all local Bermudian participants as well. Bermuda residents looking to participate in the GREY GOOSE World Par 3 Championship should email golf.bermuda@fairmont.com. Anyone interested in the GREY GOOSE World Par 3 Championship Pro-Am should contact Fairmont Southampton’s Shelley Meszoly at shelley.meszoly@fairmont.com.